IFLN Network members will come together between April 19 and 22 in Panama City for the IFLN Network 22nd Membership Conference. The event offers a great opportunity for IFLN members to network, discuss future business opportunities and enjoy an exciting new destination. 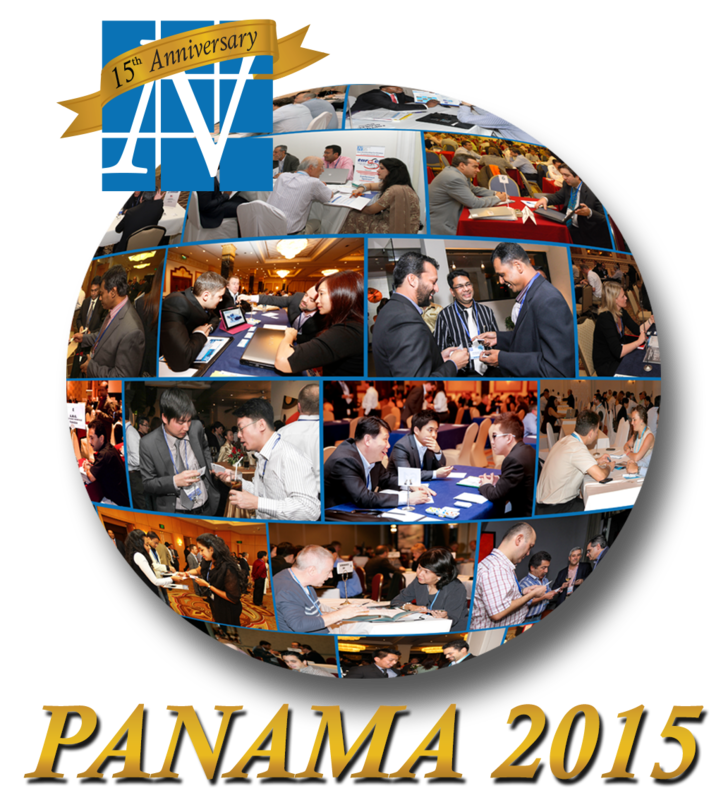 The 2015 conference will take place in the Panamanian capital, located at the Pacific entrance of the canal, and will be the first time an IFLN conference has been held in the Caribbean Basin. There could be no better city in which to meet than the bustling metropolis that is the political, administrative and business capital of Panama. Network president Michel Vanlerberghe observed, "The Panama conference and our 15th anniversary marks a milestone for IFLN of what has been accomplished, and more so the potential that we see for future development." IFLN’s anniversary event, held at the Trump Ocean Club International Hotel & Tower, will see the addition of further networking opportunities for all conference attendees. The usual pre-scheduled one-to-one meetings of Network members are an invaluable opportunity to meet with like-minded cargo agents, and allow for sharing of business and developing of mutually beneficial relationships. "Each conference not only offers a fantastic platform for all our fellow members to meet their overseas partners, but it is also for many a way to educate themselves on what is happening in the region and in the industry. In that regard, the Panama conference will be an eye-opener to many of our members coming from all parts of the world," Vanlerberghe pointed out. The location offers the opportunity for members to take in the awesome sights of the Panama Canal, whose current program of expansion is further opening up the waterway to the big, heavy ships that handle so much of the world’s trade flows. Whereas most ships transiting the Panama Canal today typically carry between 3,200 and 4,500 TEU, the current project will allow for a third lane of traffic and double its capacity. Post-Panamax vessels with a capacity of up to 13,000 TEU will be able to navigate the man made waterway. Notably, the widening of the canal’s traffic lanes will open up new opportunities for shipping commodities that are generally moved in bulk, such as agricultural products and minerals, such as coal and iron. Further development of the canal is bound to have beneficial knock-on effects for both Panama itself, and cargo agents who move freight through the arterial highway. Moreover, the country already benefits from superb transport connections not only via the canal but via Panama City’s Tocumen International Airport, the largest and busiest in Central America. Plus, freight forwarders and other third-party logistics service providers can benefit from the Colon Free Trade Zone, an area of 400 hectares considered the second-largest free trade zone in the world and the biggest in the Western Hemisphere. At the heart of Central America, linking the Pacific and Atlantic Oceans and the North and South America continents, Panama has much to offer. It’s an ideal venue for next year’s IFLN conference, and promises to be exciting and tremendously enjoyable, as well as an immense benefit for any IFLN member looking to grow their business.